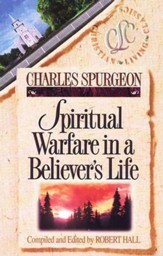 Spurgeon's sermons are notable not merely for their quantity, but also for their quality. His sermons combine keen intellect, scriptural truth, and a passionate love for God. Gems of insight and truth shine form the pages of this book, as penetrating and relevant today as they were a century ago. 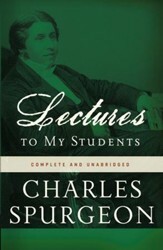 Spurgeon wrote his Sermon Notes to aid other preachers whose duties left them pressed for time. 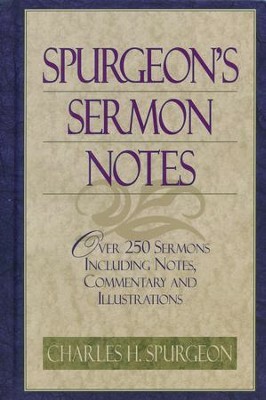 Originally released as four books, Spurgeon's Sermon Notes are gathered here into one convenient volume . One of the world's most prolific preachers, Charles Haddon Spurgeon had already preached more than 600 times by the age of twenty. By age twenty-two he was the most popular sermonizer of his age, dubbed the "Prince of Preachers." 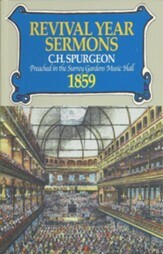 Spurgeon's sermons are notable not merely for their quantity, but also for their quality. 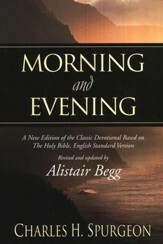 His sermons combine keen intellect, scriptural truth, and a passionate love for God. Gems of insight and truth shine form the pages of this book, as penetrating and relevant today as they were a century ago. I'm the author/artist and I want to review Spurgeon's Sermon Notes One Volume.